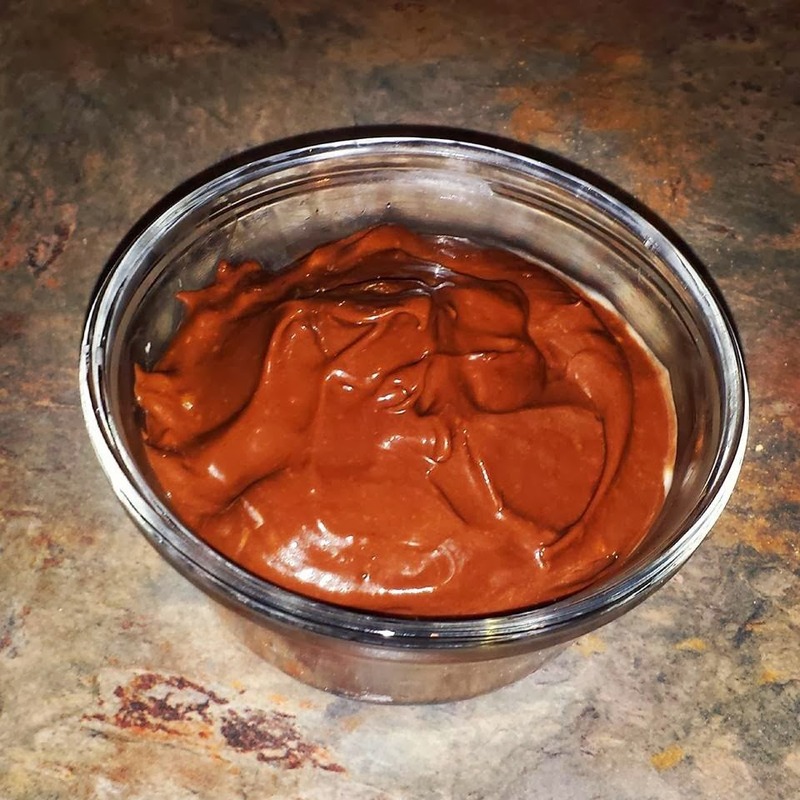 This pudding is so delicious and so healthy but you would have never known it. Simply blend all together and enjoy! To make the ever so delicious Coco-Carmel Cream simply add some coconut milk (depending on how much cream you want to make) to a small bowl and whip in some *powered coconut nectar until desired sweetness. Then add a little tapioca flour for thickening. Keep tasting it until you reach what flavor your looking for. * To powder coconut nectar simply place in coffee grinder on fine setting. This is more important in the making the cream. *There is a bit of controversy with Agave. I will probably be using up my supply and replace it with pure maple syrup. You could also try honey.